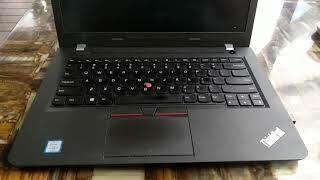 Lenovo ThinkPad Edge E460 i5-6200U, 4GB, 500GB, 14W HD AG, Black, Intel HD Graphic, Win 7 Pro in Win10 Pro. 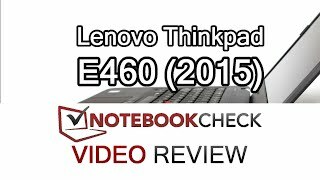 Lenovo Thinkpad E460 Review and performance tests. 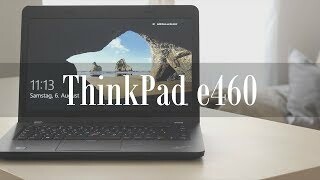 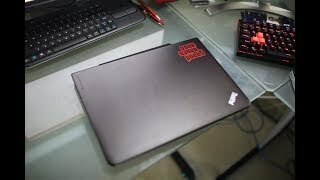 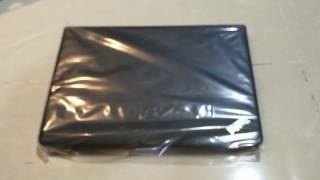 ThinkPad e460 quick review - annoying fan!